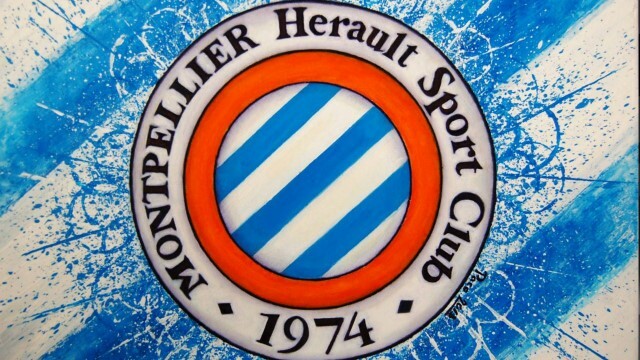 Montpellier Hérault Sport Club (French pronunciation: ​; commonly referred to as Montpellier HSC or simply Montpellier) is a French association football club based in the city of Montpellier. 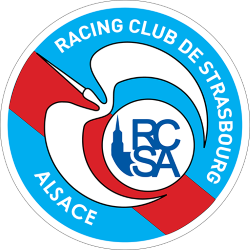 The original club was founded in 1919, while the current incarnation was founded through a merger in 1974. 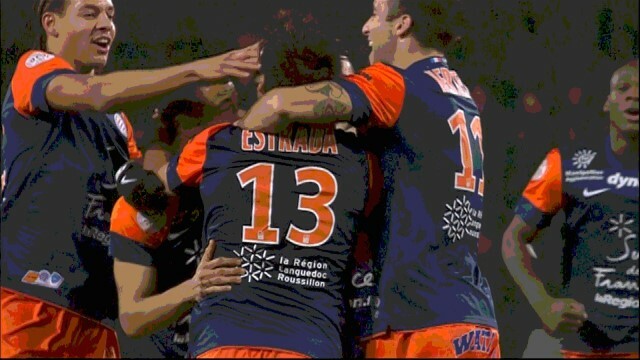 Montpellier currently plays in Ligue 1, the top level of French football and plays its home matches at the Stade de la Mosson, located within the city. 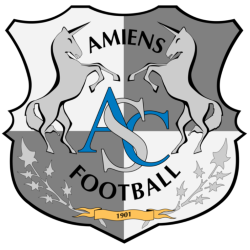 The first team is managed by former football player Rolland Courbis and captained by defender Hilton. 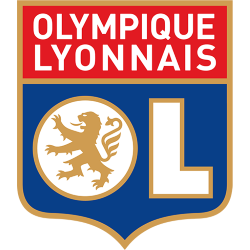 Montpellier was founded under the name Stade Olympique Montpelliérain (SO Montpellier) and played under the name for most of its existence. 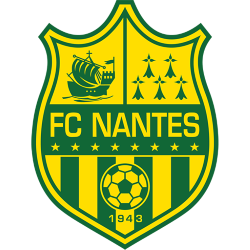 In 1989, after playing under various names, the club changed its name to its current form. 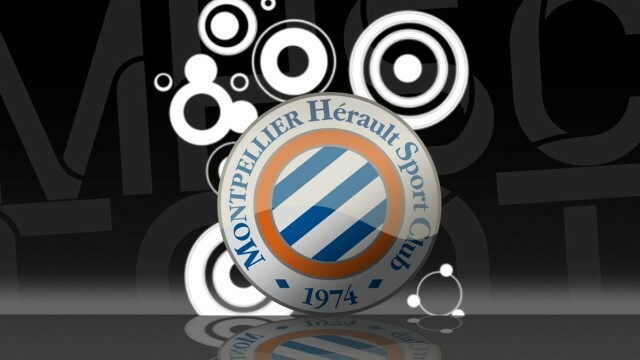 Montpellier is one of the founding members of the first division of French football. 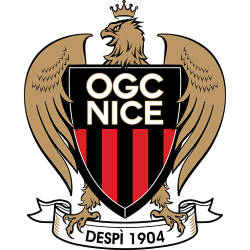 Along with Marseille, Rennes, Sochaux, and Nice, Montpellier is one of only a few clubs to have played in the inaugural 1932–33 season and is still playing in the first division. 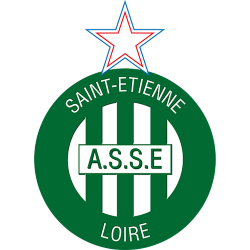 The club won Ligue 1 for the first time in the 2011–12 season. 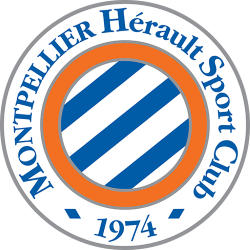 Montpellier's other honours to date include winning the Coupe de France in 1929 and 1990, and the UEFA Intertoto Cup in 1999. Montpellier is owned by Louis Nicollin, a French entrepreneur, and has been since 1974. 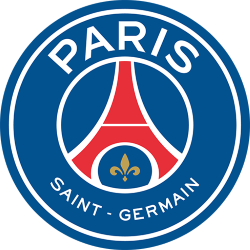 The club have produced several famous players in its history, most notably Laurent Blanc, who has served as manager of the France national team. 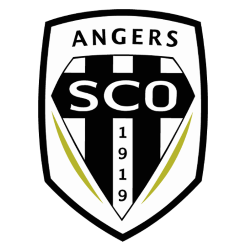 Blanc is also the club's all-time leading goalscorer. 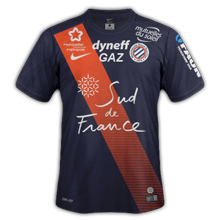 Eric Cantona, Roger Milla, and Carlos Valderrama are other players who have played in Montpellier's colours. 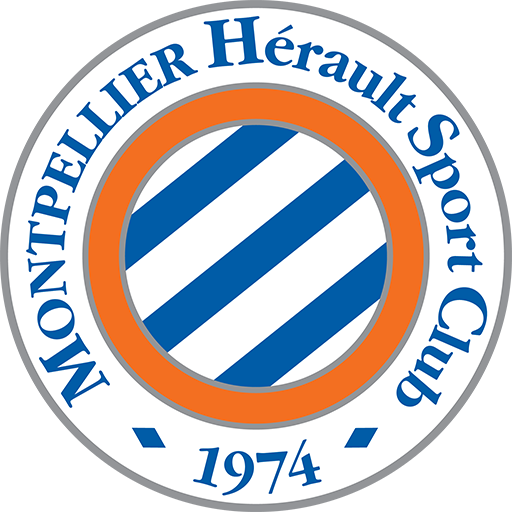 In 2001, Montpellier introduced a women's team. 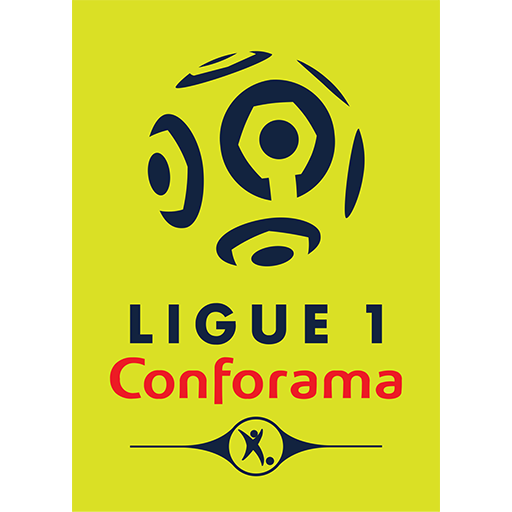 Stade de la Mosson (French pronunciation: ​) is a football stadium in Montpellier, France. 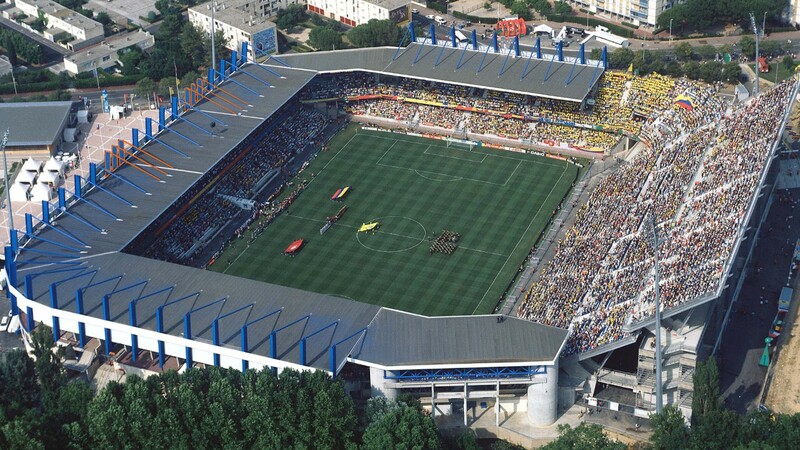 It is the home of Montpellier HSC (Ligue 1) and has a capacity of 32,900. Formerly a 16,000-seater stadium, it was entirely rebuilt in 1998 to host 6 games of the 1998 FIFA World Cup. It was also used as a venue for group stage matches in the 2007 Rugby World Cup. 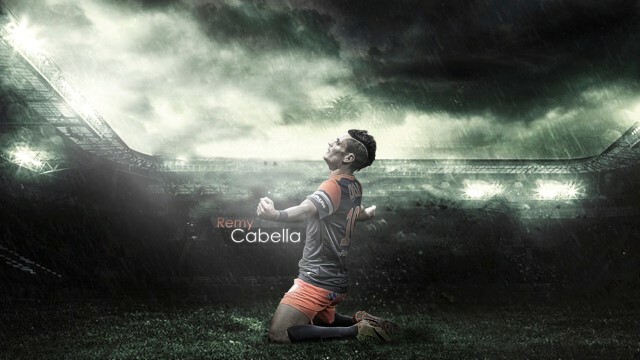 On Saturday 9 June 2012, the stadium will host rugby league for the first time. 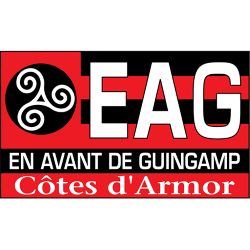 The Catalans Dragons will continue their policy of playing some home games away from the Stade Gilbert Brutus, Perpignan by playing their Stobart Super League fixture against Wigan Warriors at the stadium. 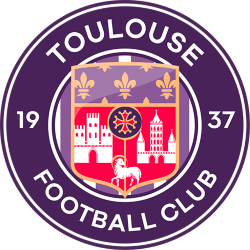 This will be the second time the fixture has been played in Montpellier with the previous year's game being held in the Stade Yves-du-Manoir. The stadium also hosted a semi-final game in the 2012–13 Heineken Cup between Clermont and Munster on 27 April 2013.